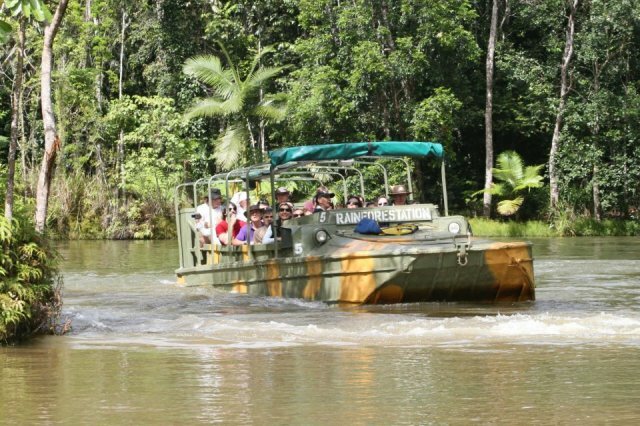 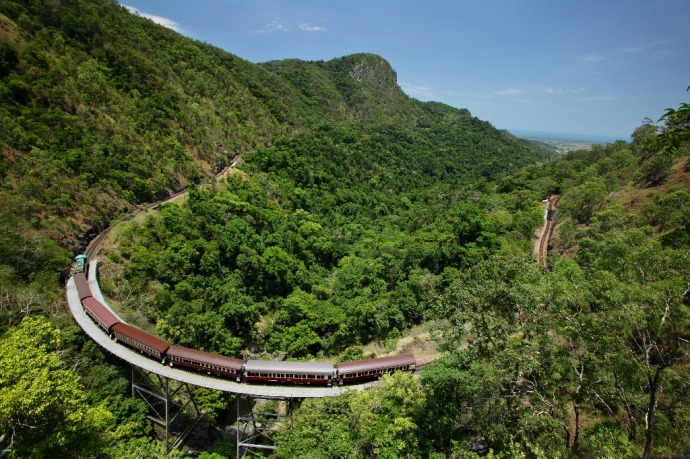 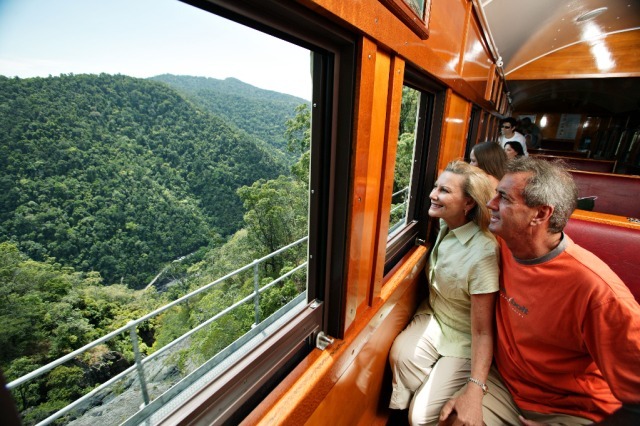 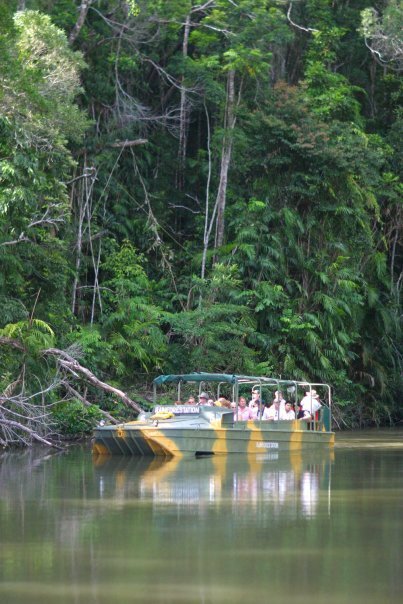 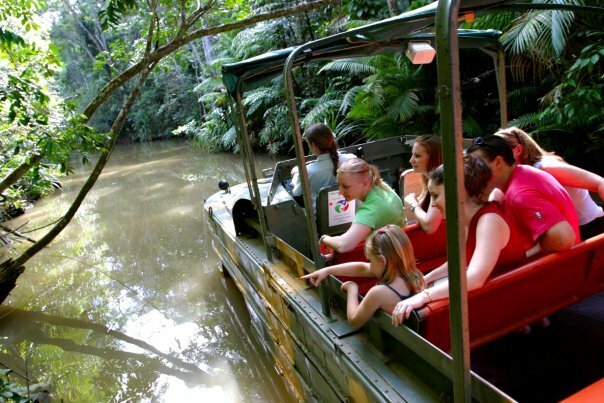 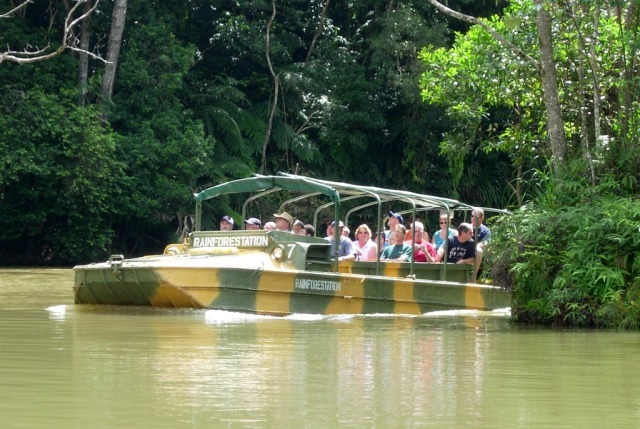 Experience Skyrail, The "World Famous" Kuranda Scenic Rail and the Rainforestation Army Duck all in one day with this exciting combo! 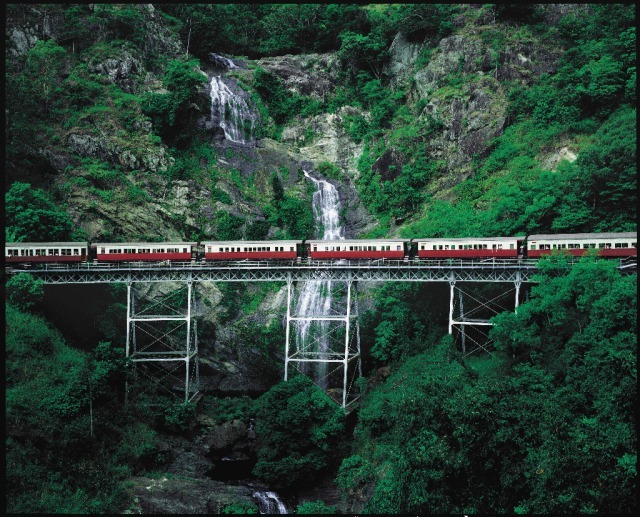 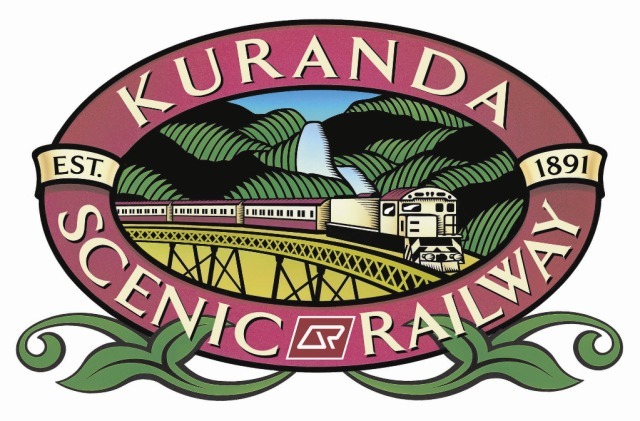 All other entries or expenditures in Kuranda Village are at own expenses. 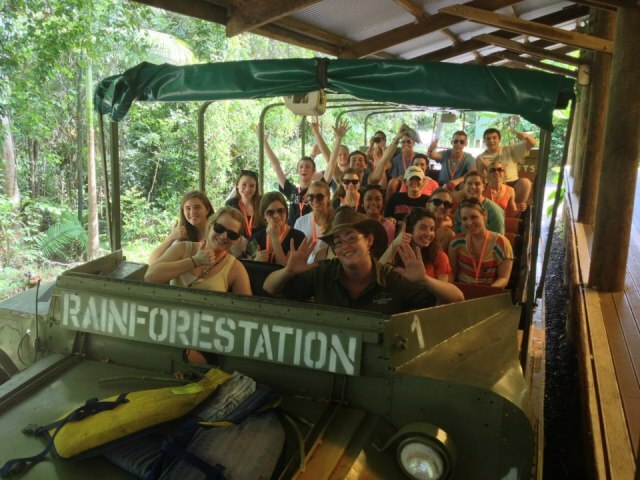 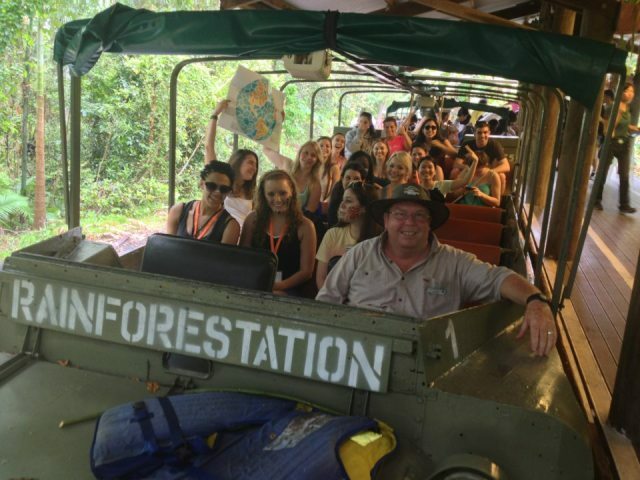 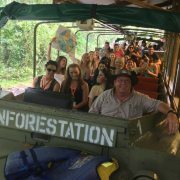 13:00 or 14:00- Depart Rainforestation to transfer into Kuranda Village. 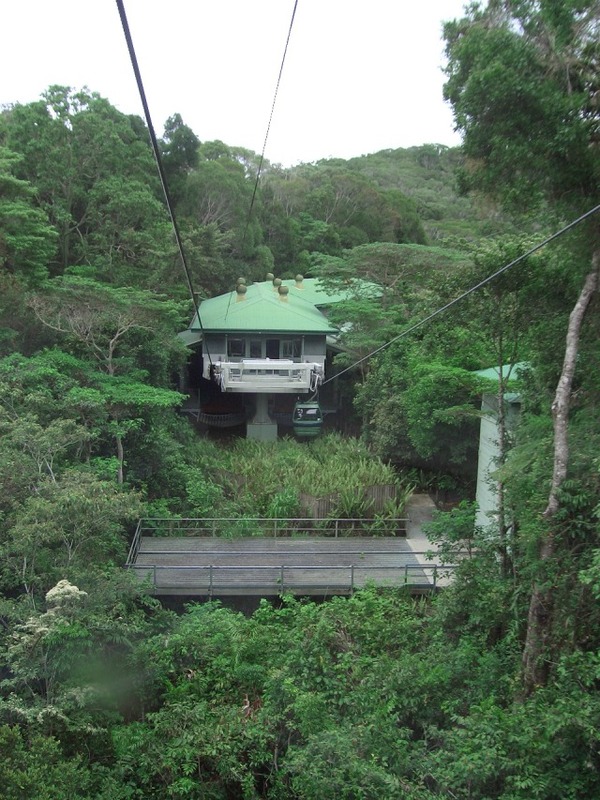 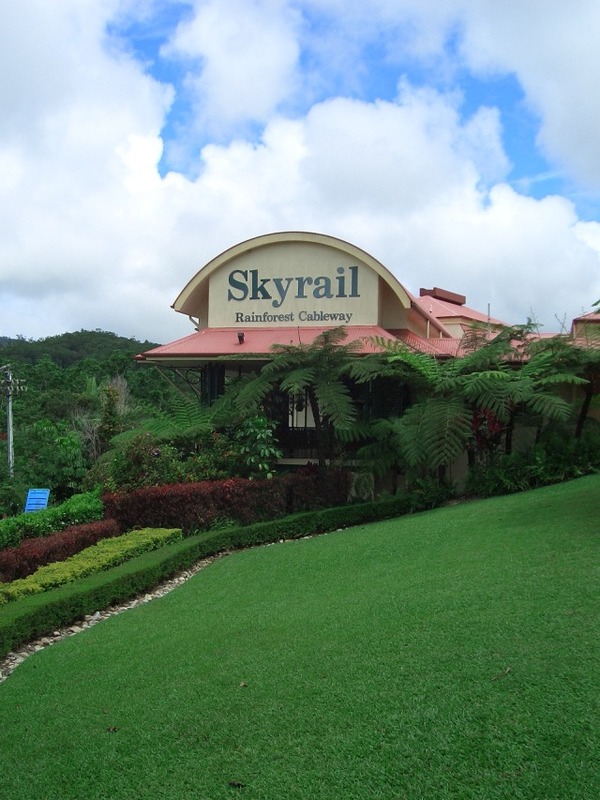 14:30- Be at Skyrail Rainforest Cableway Kuranda Terminal for 14:45 boarding on cableway. 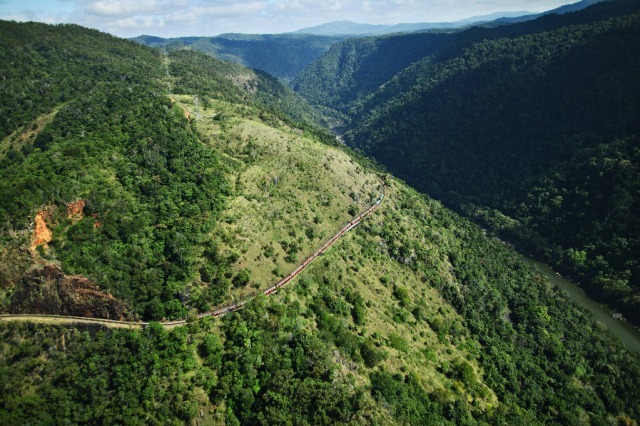 The 7.5 km Skyrail journey takes 30–40 minutes, however we recommend you spend time at the two stations enroute: Red Peak Station and Barron Falls Station. 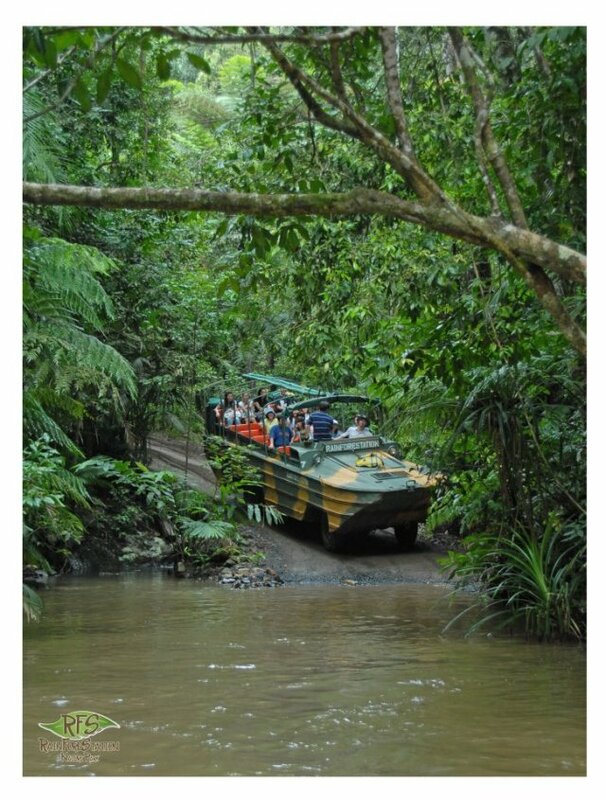 Itinerary Subject to change due to unforseen circumstances or from adverse weather conditions. 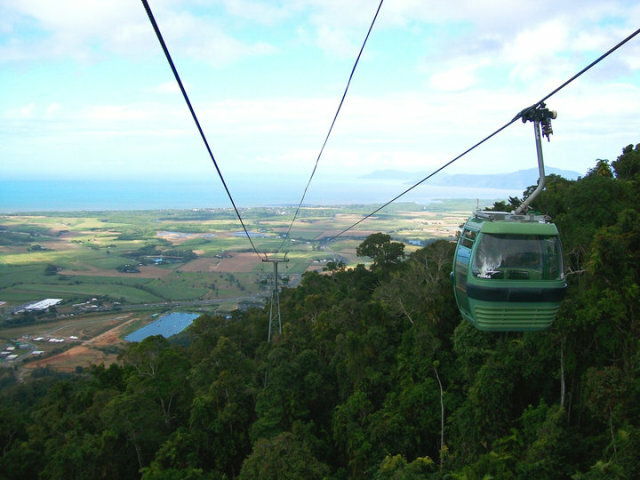 The whole trip was wonderful and will recommend it to anyone heading to Cairns. 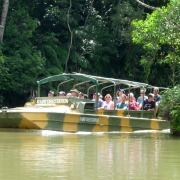 Really enjoyed army duck. 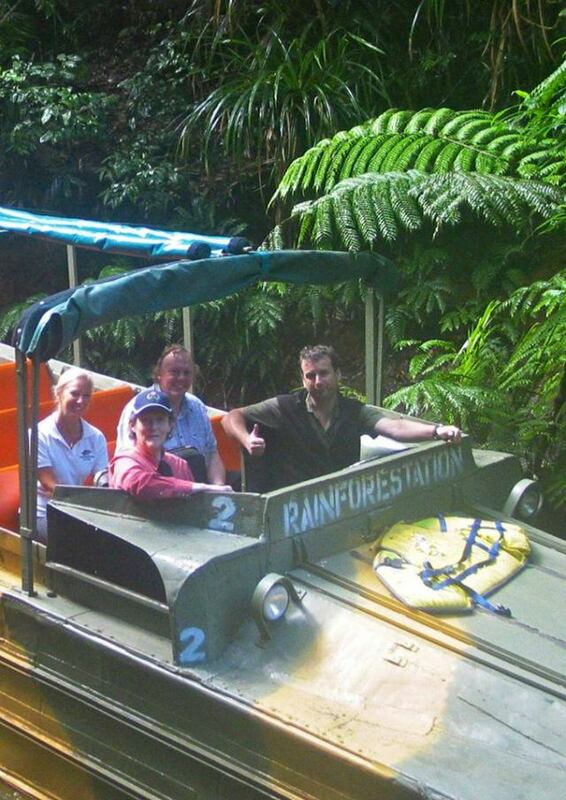 Our driver /guide really made it. 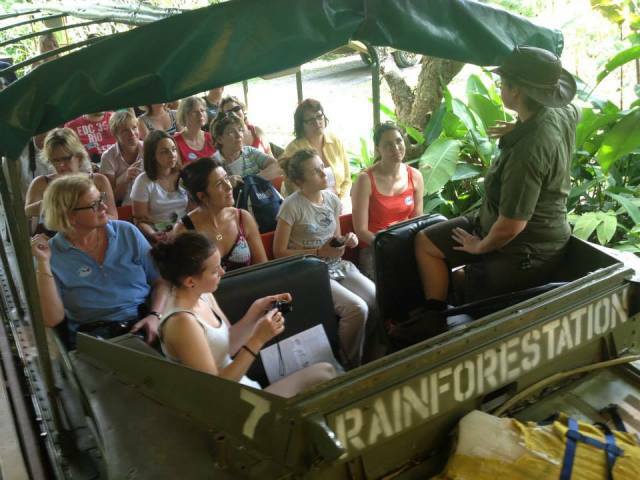 She was funny,informative and friendly. 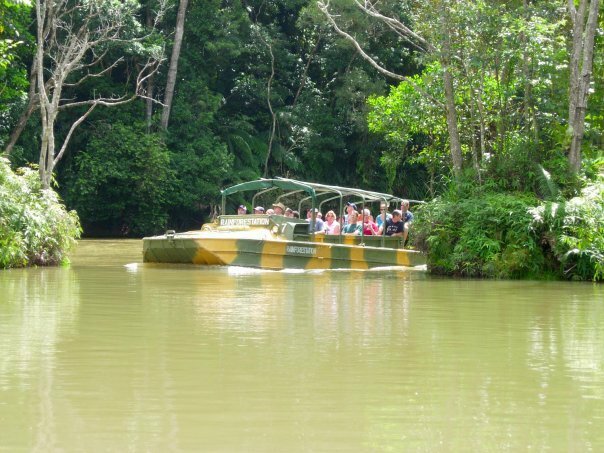 Would highly recommend adding this into a day up at kuranda .